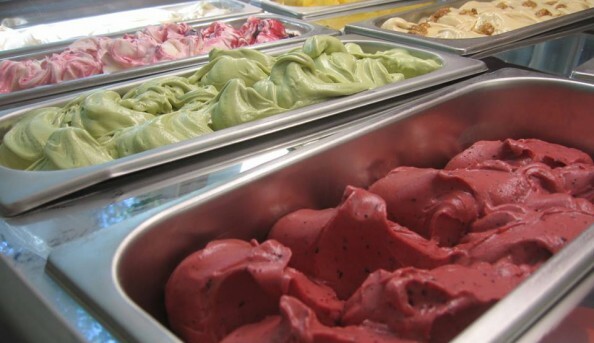 Delectable and mouth watering Italian ice cream is what you get when you visit Gelato Mio. 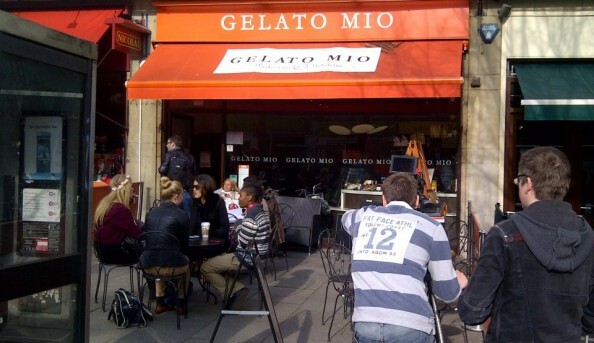 This small chain began in 2008 at the Holland Park location striving to bring the original taste of Italian ice cream to London and now has other locations in Muswell Hill, Notting Hill, Fulham and St. John’s Wood. Offering 13 flavors from Cioccolato, Pistacchio, Stracciatella and sorbet flavors all available for eat-in or takeaway options. 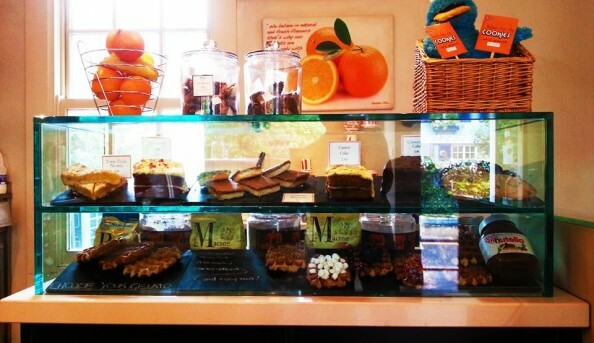 Sundaes, shakes and cakes are for the taking as well. With affordable prices and a friendly staff this gelato store will be in business for the long haul. 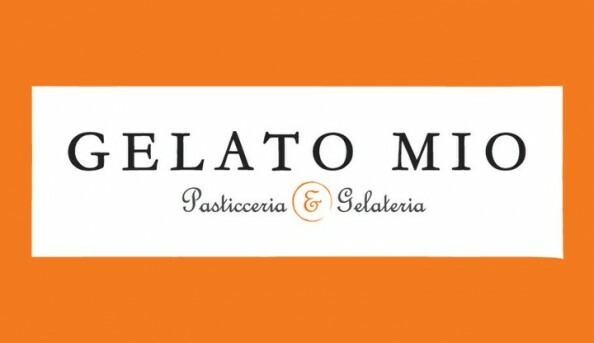 Send an email to Gelato Mio.